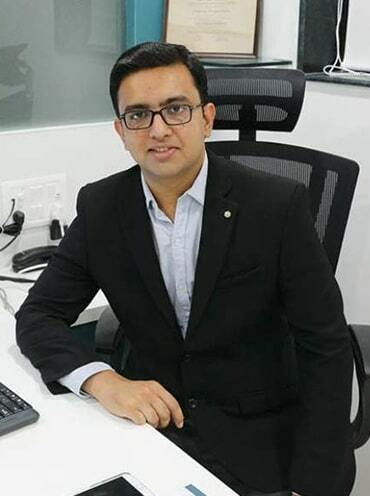 Dr. Manoj Bachhav, renowned and experienced Cosmetic & Hair Transplant Surgeon in Nashik believes everyone deserves to be fabulous from head to toe. Dr. Bachhav’s Elite aims to strive for excellence in the services provided. His expertise and surgical skills turn patients beauty goal into reality. Patient satisfaction is the Cornerstone of Elite. 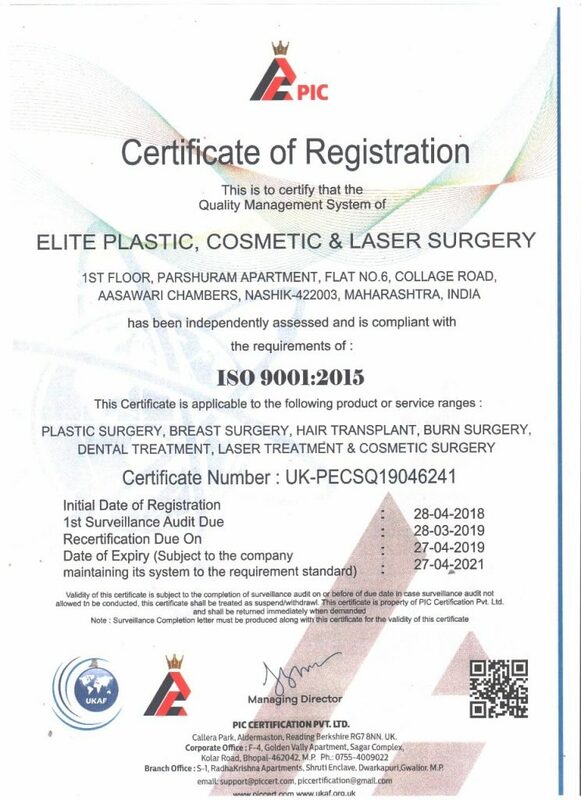 Elite deliver plastic surgical services in a safe, effective & honest fashion to achieve desired improvements with proven and latest cosmetic technologies. Dr. Manoj Bachhav has been shown to have attained the highest level of achievement in the areas of Cosmetic surgery training, continued education and clinical experience. M.B.B.S. from Dr. VasantraoPawar Medical College. Adgoan, Nasik(2002-2008), affiliated to Maharashtra University of Health Sciences. 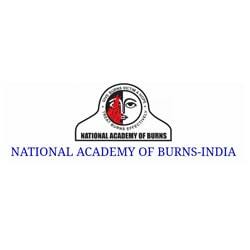 MNAMS- Member of National Academy of Medical Sciences, New Delhi. FACS-Fellow of American College Of Surgeons. U.S.A.
Membership- FACS-Fellow of American College Of Surgeons. U.S.A.
8. A New Minimally Invasive Aesthetic Procedure for Correction of Frontal Coup de Sabre Deformity in Romberg’s Syndrome: J Maxillofac Oral Surg. 2015 Mar; 14(Suppl 1): 401–406. 1. Post-burn contractures: providing effective prevention strategies (best paper session) :NABICON 2014, Delhi. 2. Awareness among practicing burn physician, Role of CME. : NABICON 2014, Delhi. 3. Managing Difficult Leg Trauma – Thinking Beyond Standard Cross Leg Flaps- APSICON 2015, Mumbai. 4. Aesthetic Contouring of Face using autologous Fat Transfer with low-speed manual centrifuge technique- APSICON 2015, Mumbai. 5. Silicone implants in augmentation rhinoplasty- solutions to counter most common complications!- (Best poster session)- APSICON 2015, Mumbai. 6. Multimodality Treatment for Burns Wounds in a Specialized Burns Unit (Best paper session): MASICON 2011, Mumbai. Post-burn contractures: Providing effective prevention strategies. • Dr. Gool Contractor Memorial Award For Best Trauma Resident, 2012 At Lokmanya Tilak Municipal Medical College and Hospital. Sion, Mumbai. 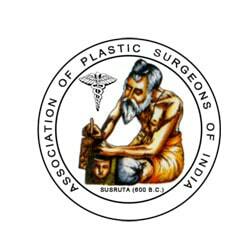 • Best Publication Award in the field of Plastic Surgery for the year 2015 at National conference APSICON-2016 for work in Rhinoplasty.